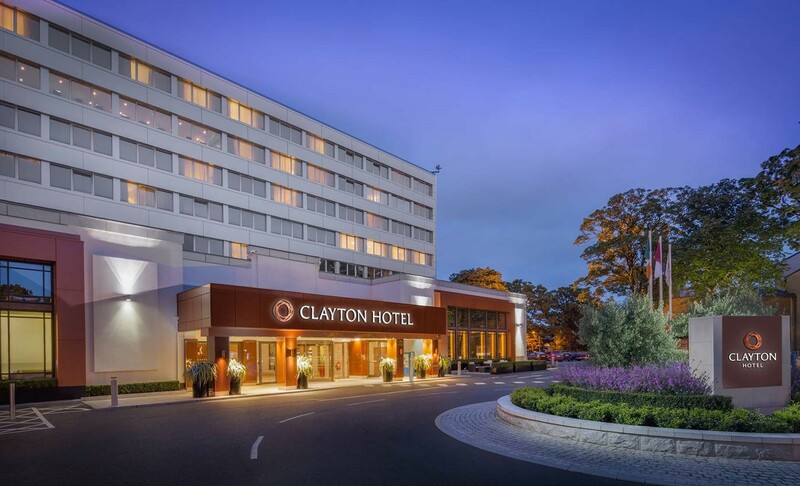 Flight Safety Foundation has reserved a block of sleeping rooms (single or double occupancy) at the Clayton Hotel Burlington for conference participants at the special group rate of €195.00/night, not inclusive of taxes. Room reservations can be made online or over the phone to take advantage of our special group rate. The group rate is inclusive of in-room wireless internet. The cut-off date has been extended to October 5, 2017. After the cut-off date, it is at the hotel’s discretion whether to accept additional reservations at the group rate, which will be subject to prevailing rates and availability. PLEASE NOTE: Flight Safety Foundation does not work with any third parties for hotel reservations, and no company should be contacting you to solicit hotel reservations. Should you be contacted by any third-party housing companies, please note that they are not affiliated, authorized or recommended by FSF. If you are contacted, please contact us right away. All hotel reservations should be made by you directly with the hotel, per the instructions on this page. Thank you fo Aer Lingus for being the host airline to International Air Safety Summit!